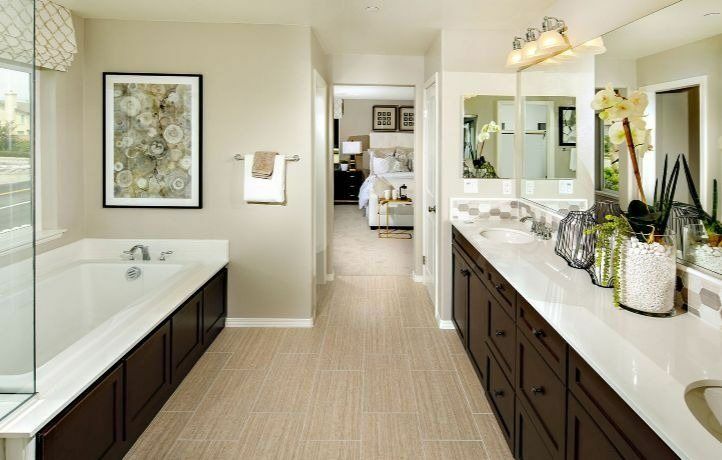 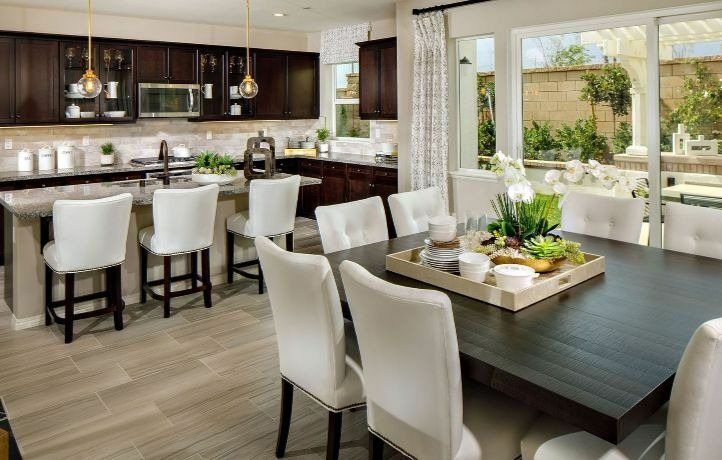 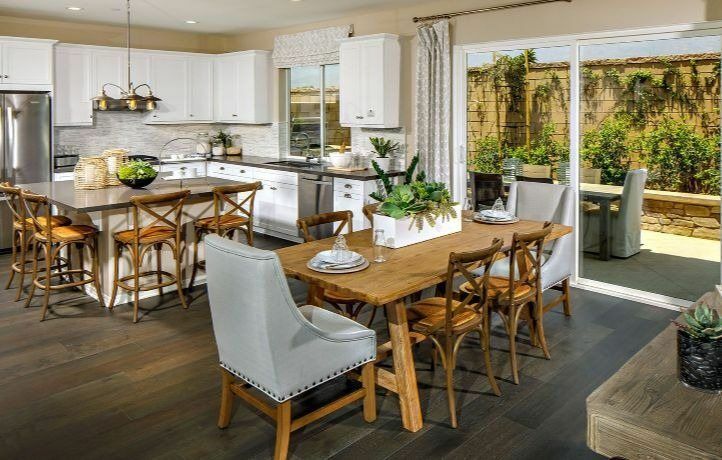 Stonehaven invites families and first-time buyers to experience attainable, contemporary, and stylish Southern California living that's spacious and fulfilling. 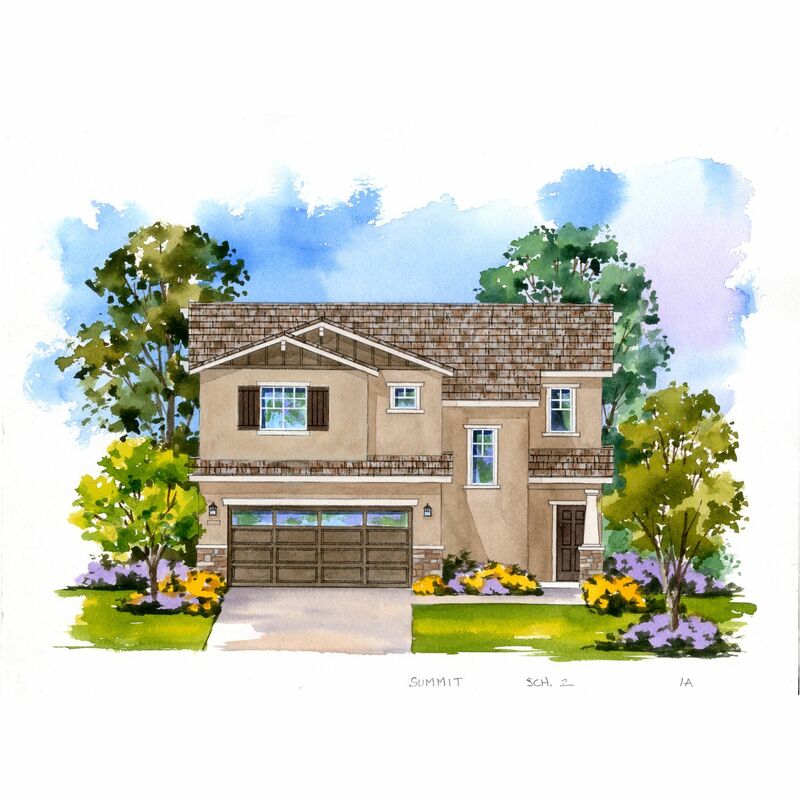 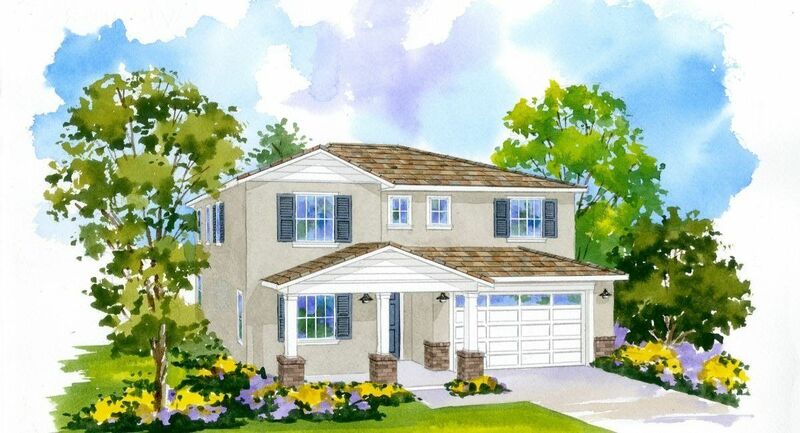 This thoughtfully designed neighborhood celebrates gathering together to create special memories in lovely new homes. 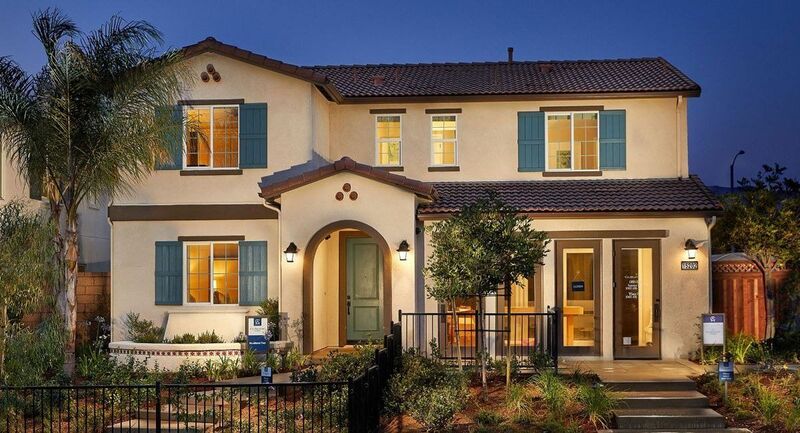 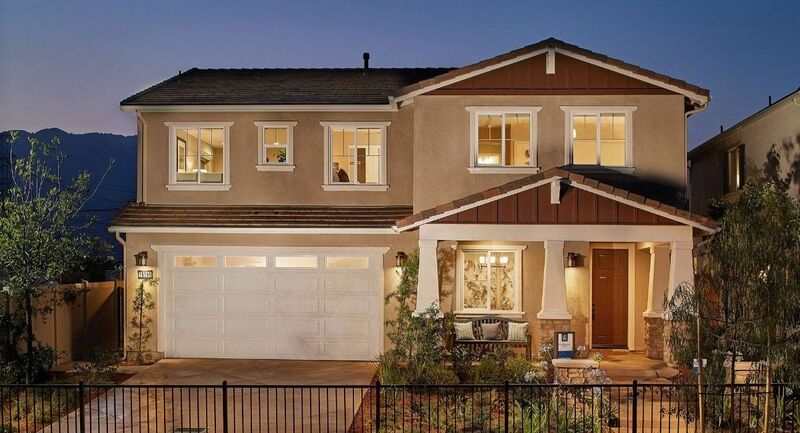 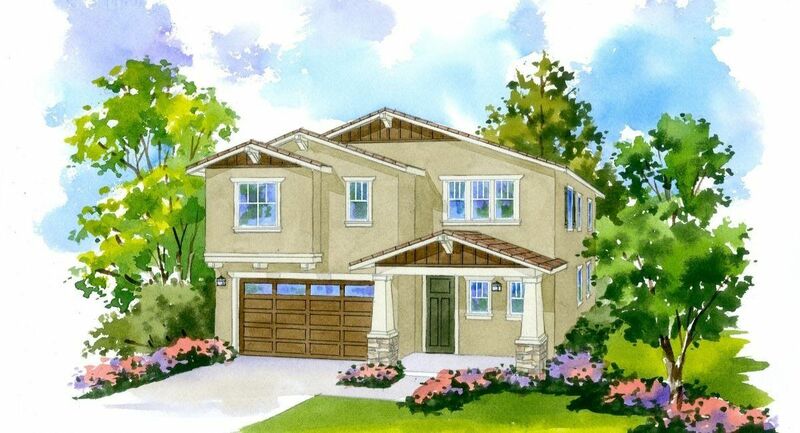 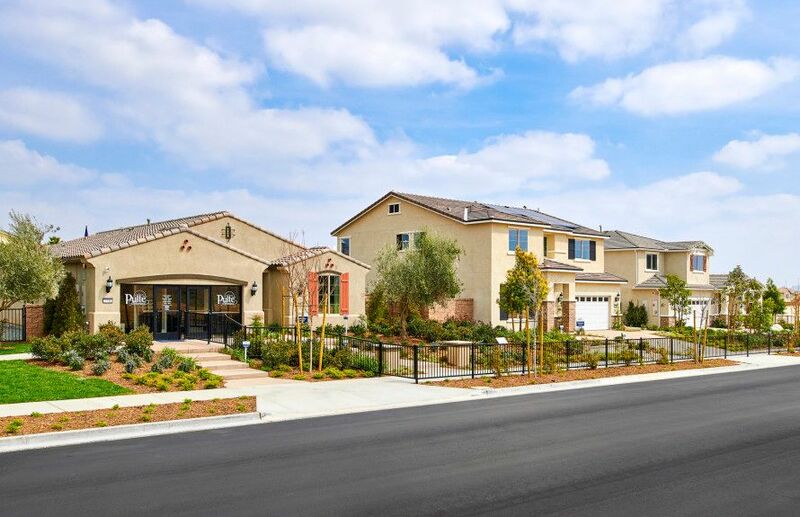 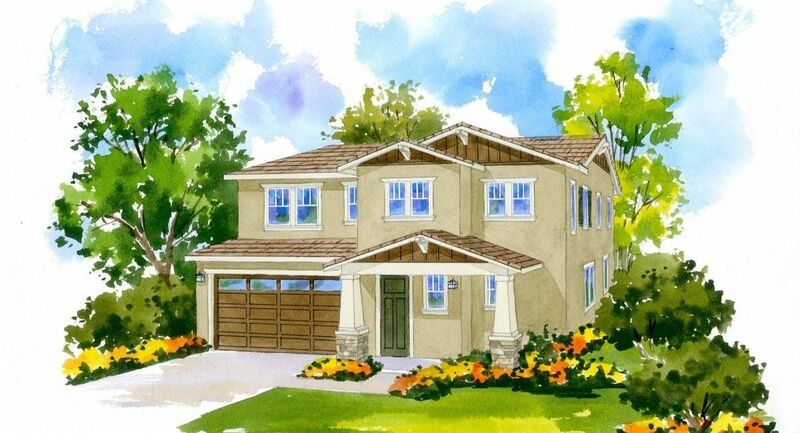 This private and gated community features a collection of 96 single-family homes. 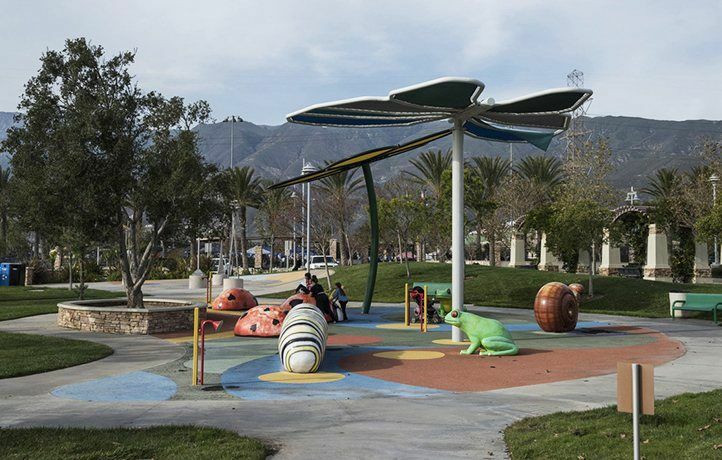 The Neighborhood Park features a fountain, turf area, play set, gazebo and BBQ area. 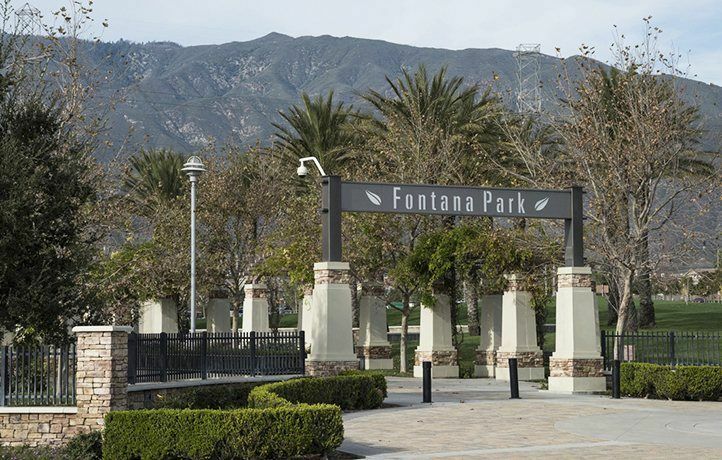 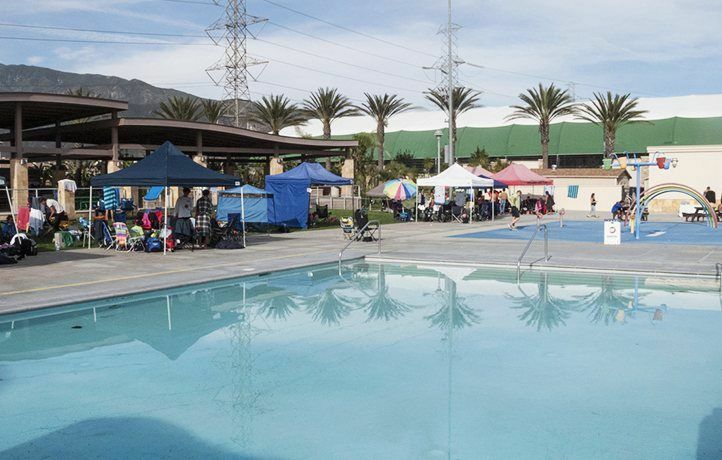 The North Fontana location and the highly regarded Etiwanda School District have a special appeal to families. 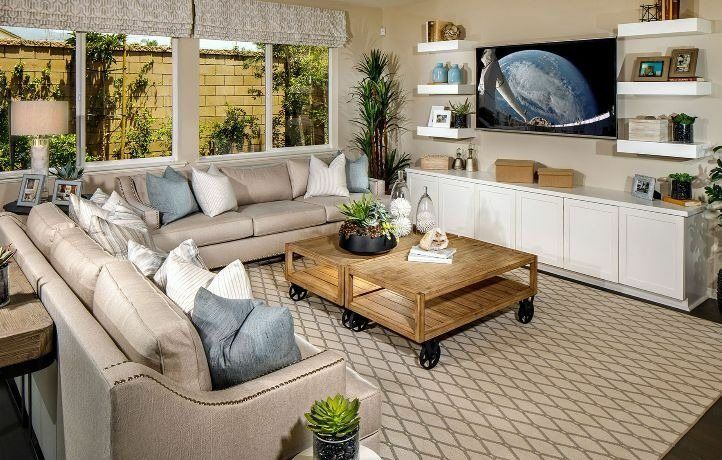 Residents will also enjoy coveted proximity to Victoria Gardens shopping center, restaurants, entertainment, parks and additional convenient shopping. 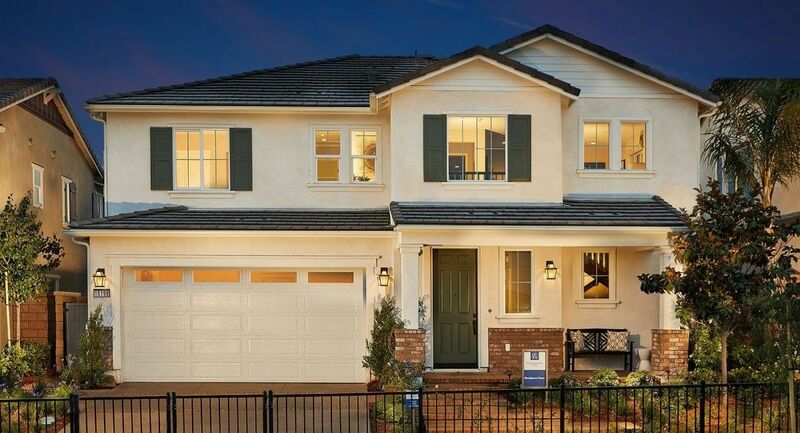 Easy access to the 210 and 15 freeways is an additional bonus. 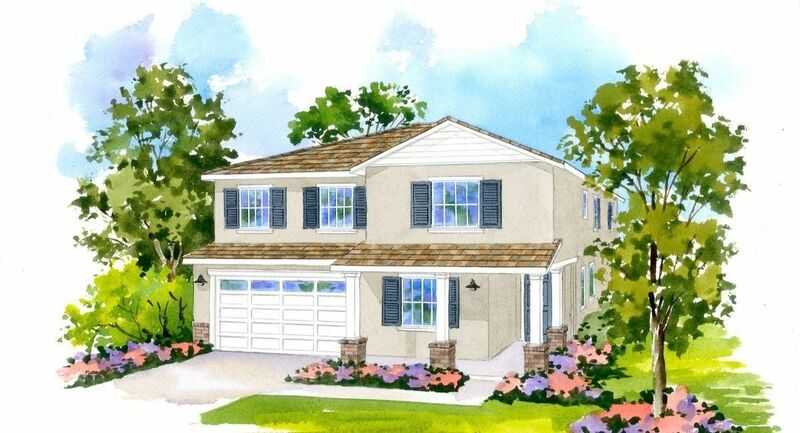 These two-story homes with three unique elevations per four distinguished floor plans ranging from 1, 934 to 2, 735 square feet of living space. 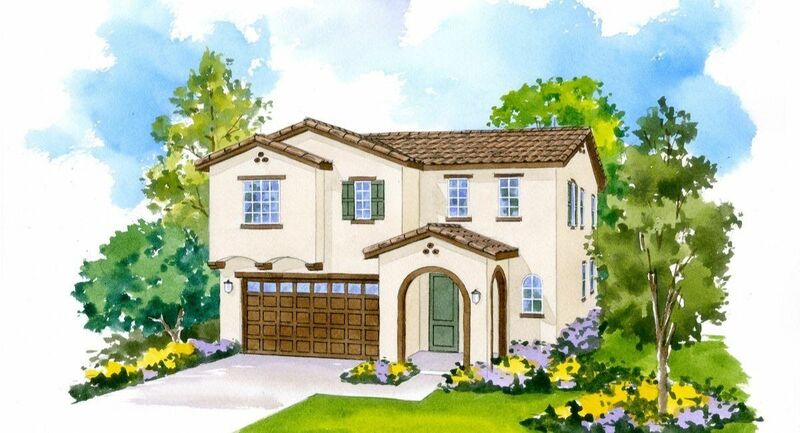 Exterior architecture includes Traditional, Spanish and Craftsman styles. 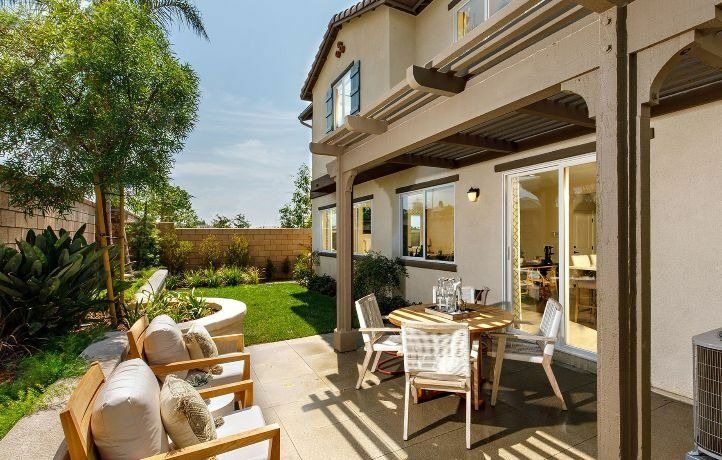 Each residence has three to four bedrooms, two-and-one-half to three baths, as well as two-car garages. 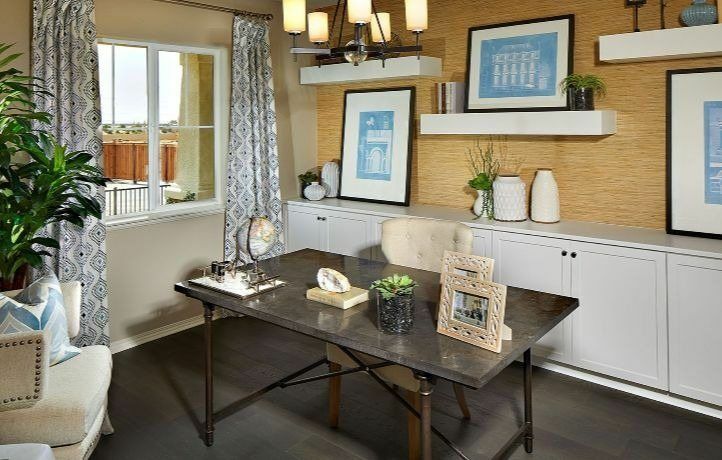 Additional optional rooms include loft and office space.